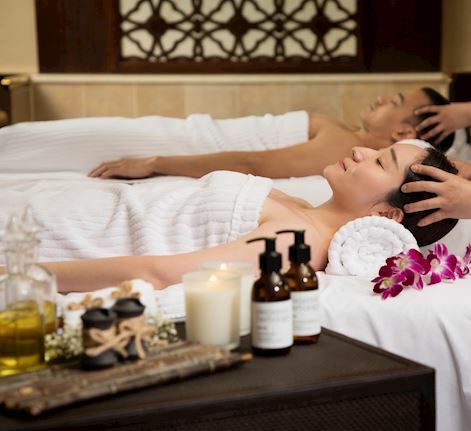 Discover a state of complete relaxation at Shine Spa for Sheraton. 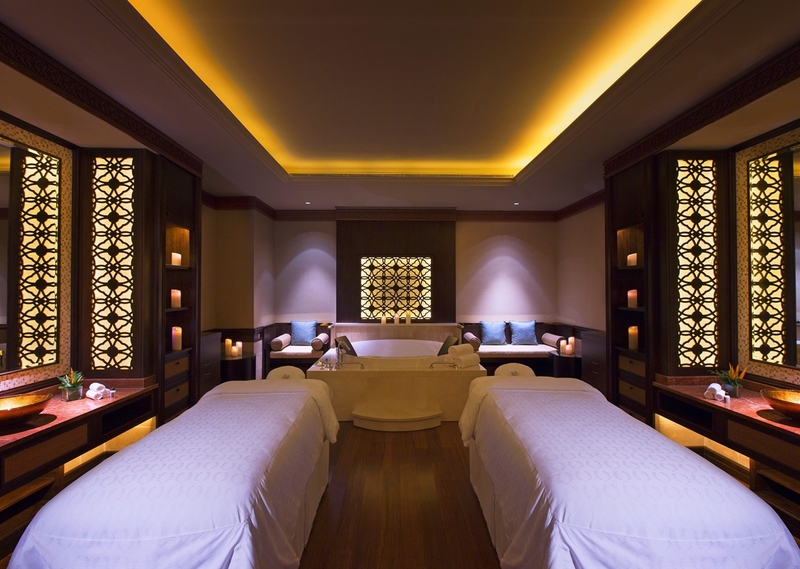 Located on the 3rd floor of Sheraton Grand Macao Hotel Sky Tower, it spans 15 treatment rooms, including 5 couples rooms, designating it the largest Shine Spa in Asia Pacific. Fusing Eastern and Western traditions and inspired by the five elements of Feng Shui-wood, fire, earth, metal and water-our extensive spa menu pampers the mind, body and spirit with signature Macao treatments. 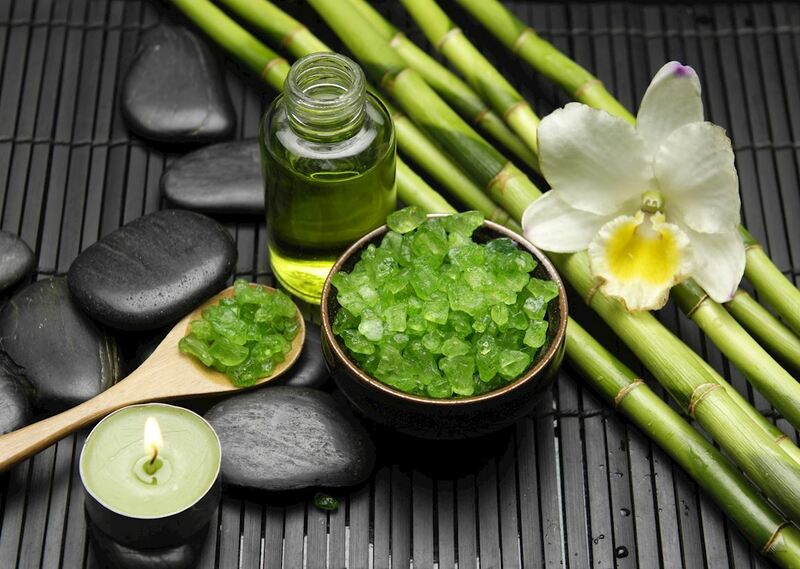 Spa Reviver Treat yourself to a holistic spa treatment to start a brand new year on a healthy and auspicious note. Estrada do Istmo. s/n, Cotai, Macao SAR, P.R. China.